Ah’ree Stanley-Nellom, 20, of Gloucester Township, was charged with killing his girlfriend’s eight-month-old daughter while she was in his care on Aug. 23. 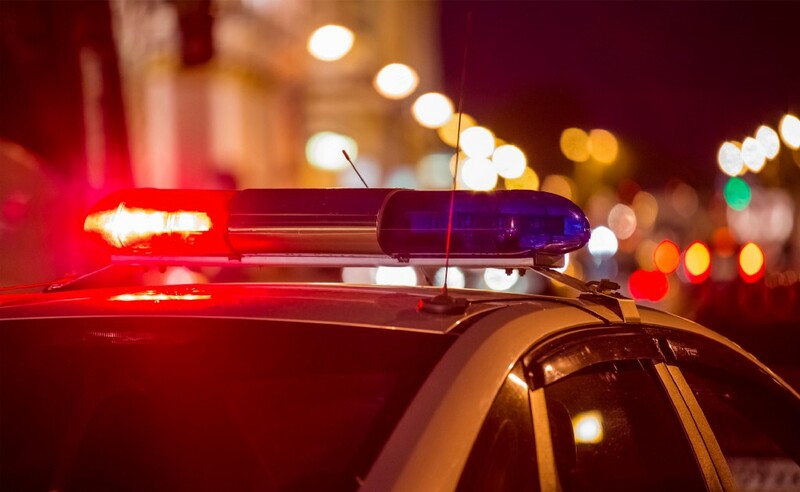 Gloucester Township Police responded to the 400 block of South Black Horse Pike in response to a 911 call regarding an unresponsive eight-month-old girl. When authorities arrived, they located the baby unconscious inside of the mother’s apartment. Emergency medical services rushed her to Jefferson Hospital in Washington Township, where she succumbed to her injuries and was pronounced deceased at approximately 4:38 a.m. The medical examiner ruled the manner of death a homicide. Stanley-Nellom was arrested at the Gloucester Township Police Department and charged with one count of first degree murder in the death of the eight-month-old girl, according to Camden County Prosecutor Mary Eva Colalillo and Gloucester Township Police Chief Harry Earle. Stanley-Nellom is currently being held at Camden County Correctional Facility awaiting a pretrial detention hearing. Under criminal justice reform rules, the court may order he be detained without bail or released with conditions.